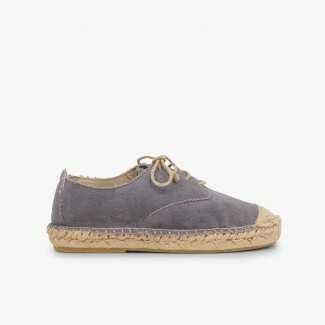 These esparto shoes, espadrilles or straw shoes for women are timeless. 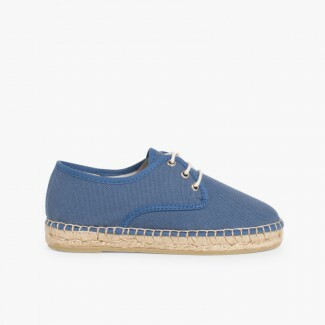 Classic footwear for kids, toddlers and adults with which you always feel comfortable and look smart. 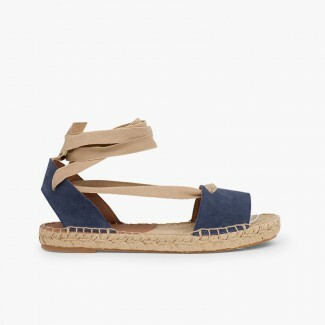 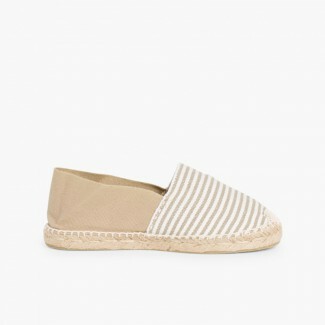 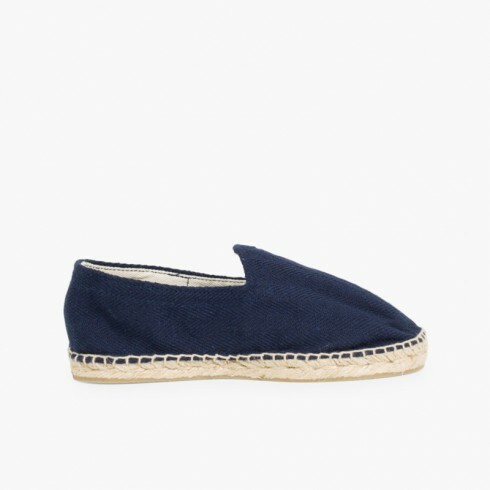 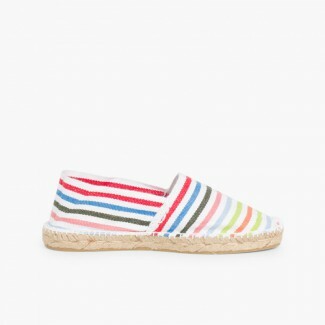 The espadrille shoe is perfect both for spring and summer. 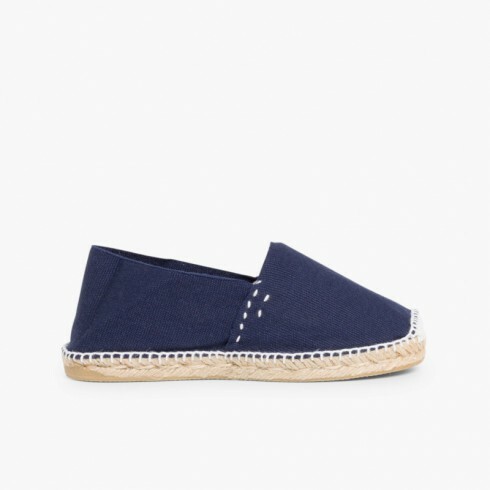 Espadrilles, mums of all styles will want to have for their comfort and design... and they are a great option if you are looking for cheap shoes for everyday wear that never go out of fashion! 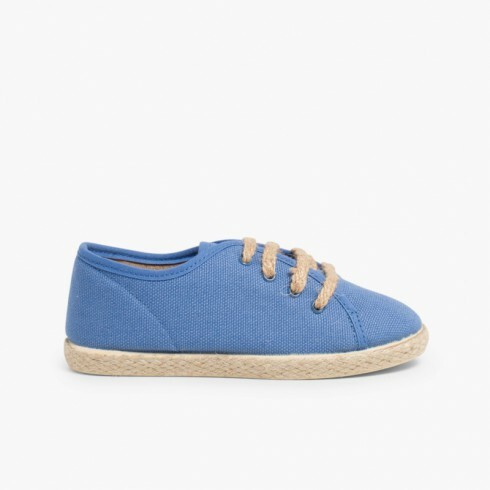 For any age and size, as we have up to size 10 (EU 45), and remember that you will be able to wear matching footwear with your kids with our espadrilles for adults.